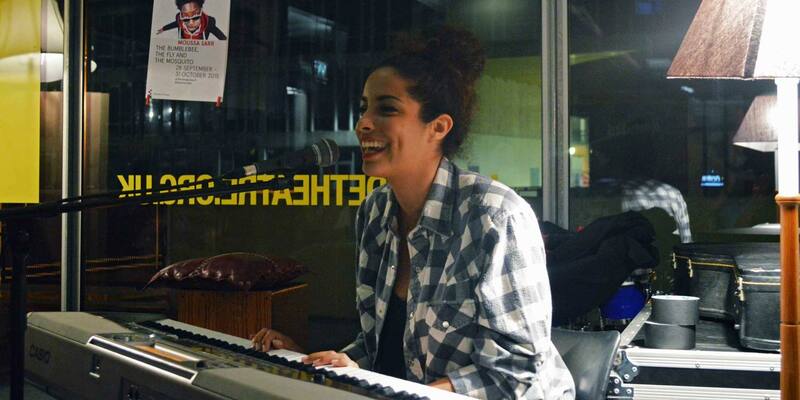 The Hook Open Mic is pretty legendary here at University of Essex… and it’s easy to see why! You’re invited to share your hidden talents with a café full of friendly people. Music, spoken word, poetry or new surprises. Whatever your jam, we wanna hear it! We’ve got an acoustic guitar, keyboard, two microphones and an empty stage ready and waiting. Just turn up on the night and add your name to the list! The list fills up quickly, so we suggest turning up when our doors open at 9pm. Don’t want to brave the stage? Then sit back, enjoy the talent on offer and make the most of our fully stocked bar!